Philippines based womenswear brand Plains & Prints has one boutique in Singapore, located within Anchorpoint mall (370 Alexandra Road). 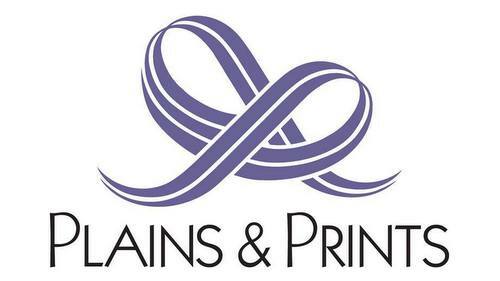 Founded in 1994, Plains & Prints is a fashionable, ready-to-wear apparel brand designed with the modern woman in mind. The brand offers timeless yet stylish pieces that have made Plains & Prints one of the top womenswear labels in the Philippines. Specialty areas for Plains & Prints include casual & smart casual tops, bottoms, dresses, playsuits, and accessories for fashion forward and sophisticated women. Visiting the shop, you can purchase Plains & Prints’ tops, dresses, pantsuits, bottoms, outerwear, playsuits, swimwear, beauty accessories, bags, belts, hats, jewelry, wallets, scents, as well as footwear. The official Plains & Prints Facebook page is located at www.facebook.com/plainsandprints/. You can also follow the official Plains & Prints Instagram account, which in turn is available at www.instagram.com/plainsandprints/.